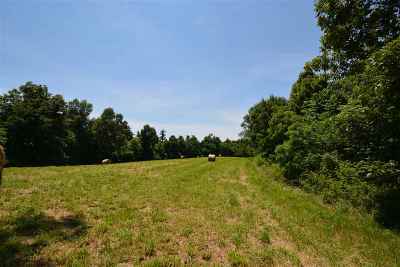 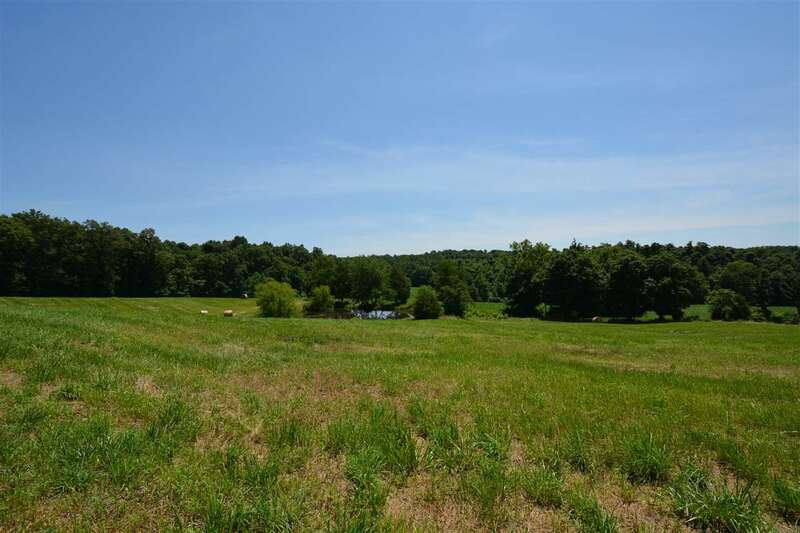 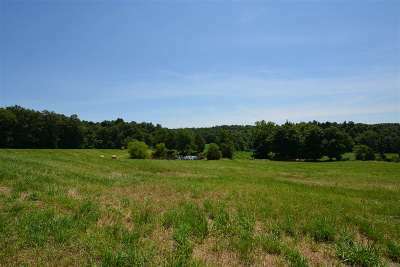 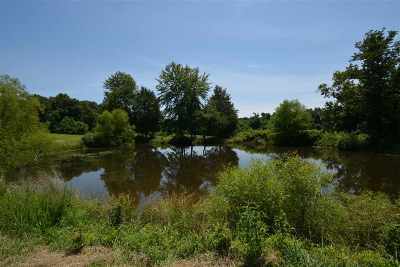 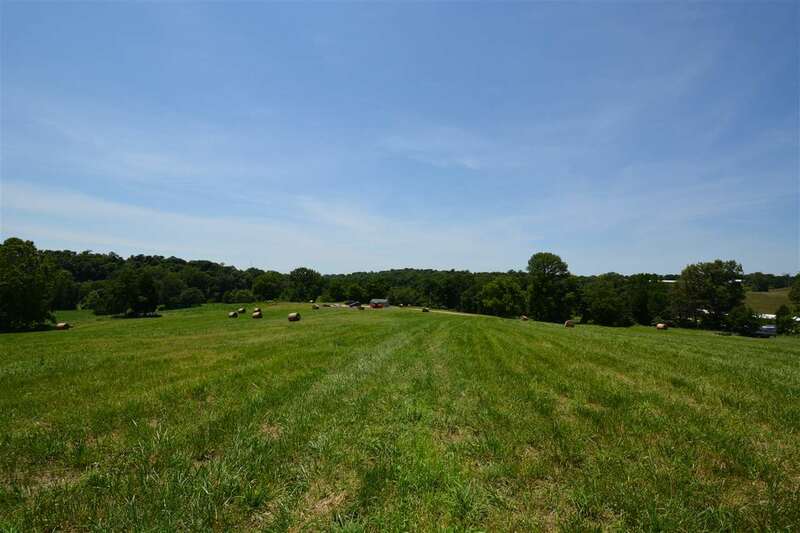 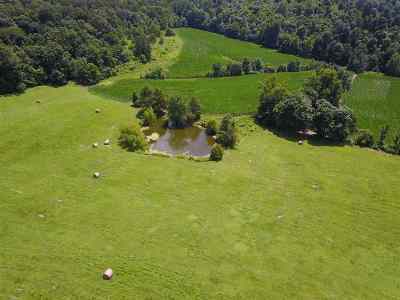 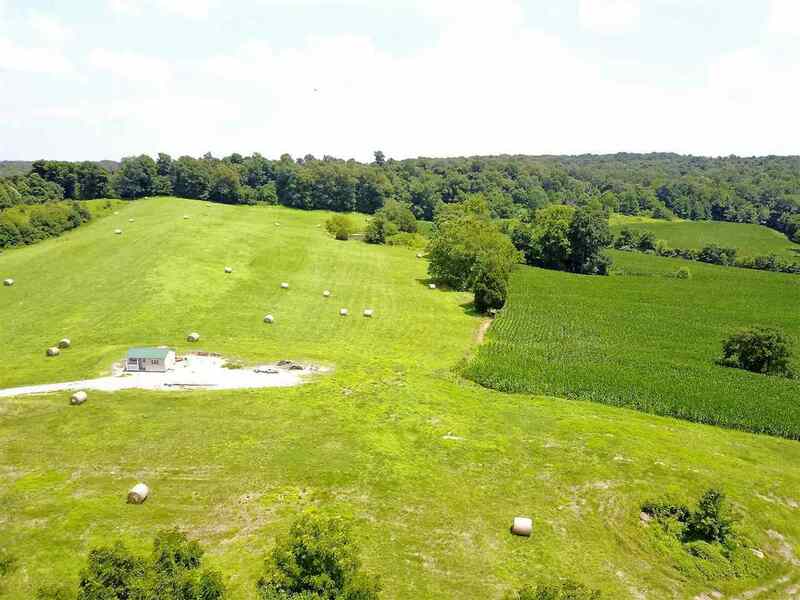 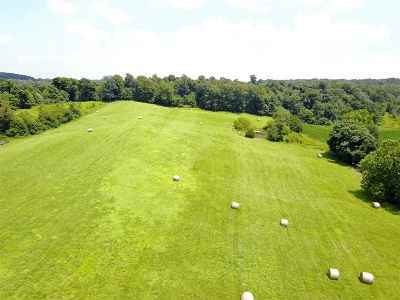 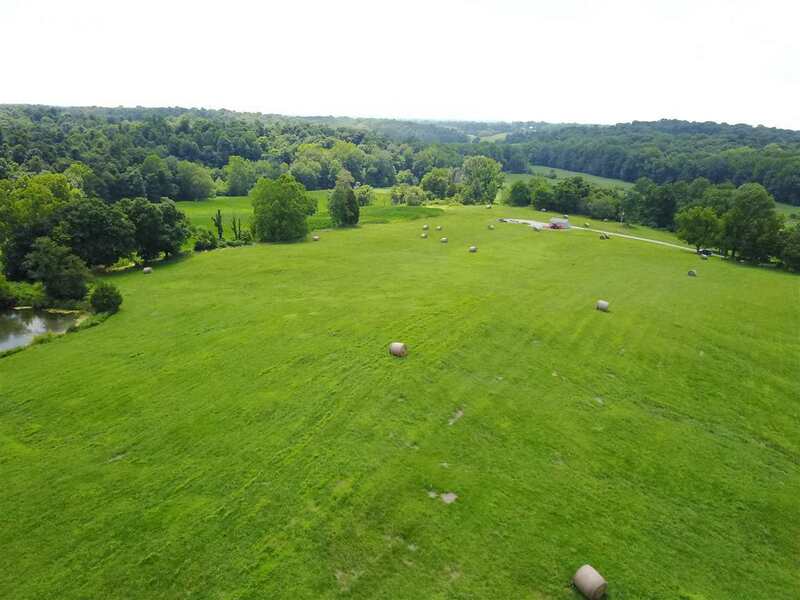 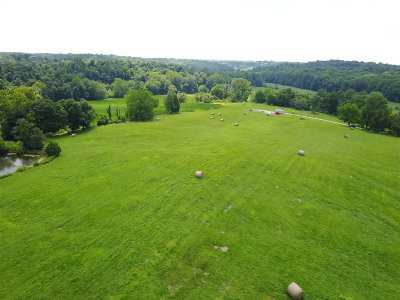 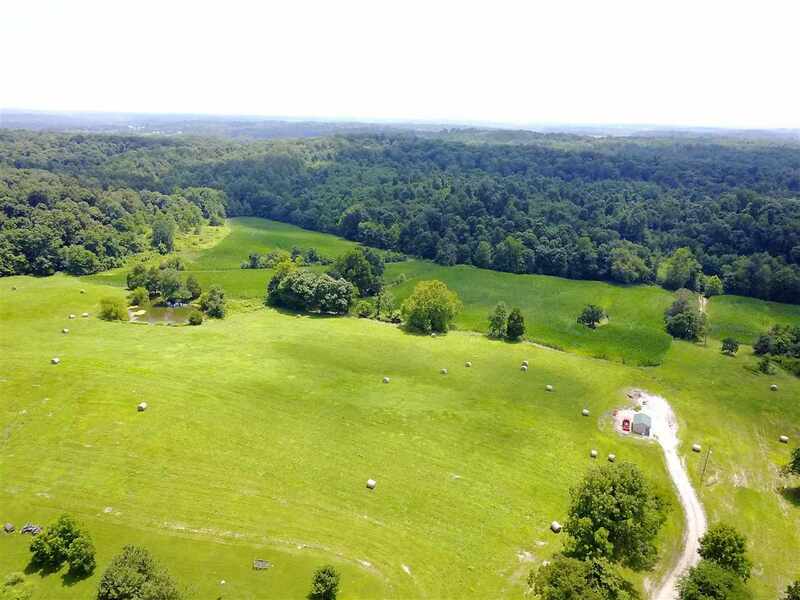 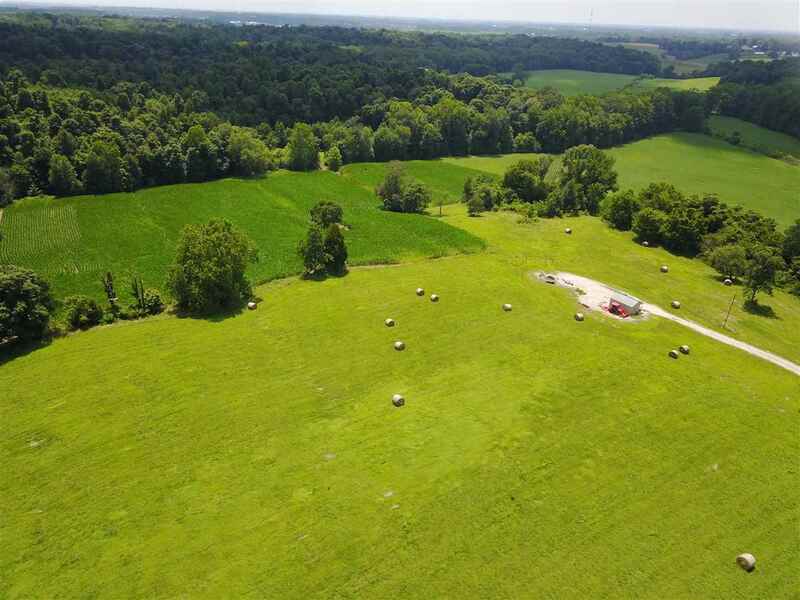 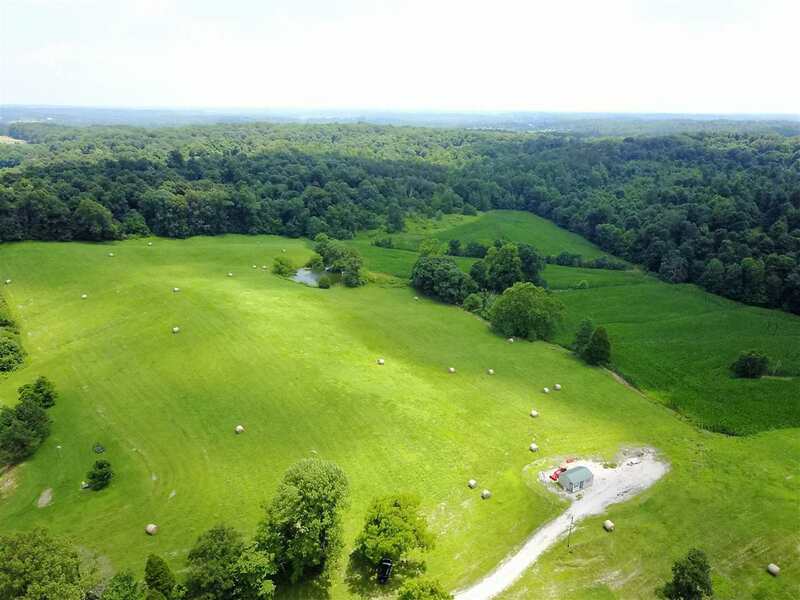 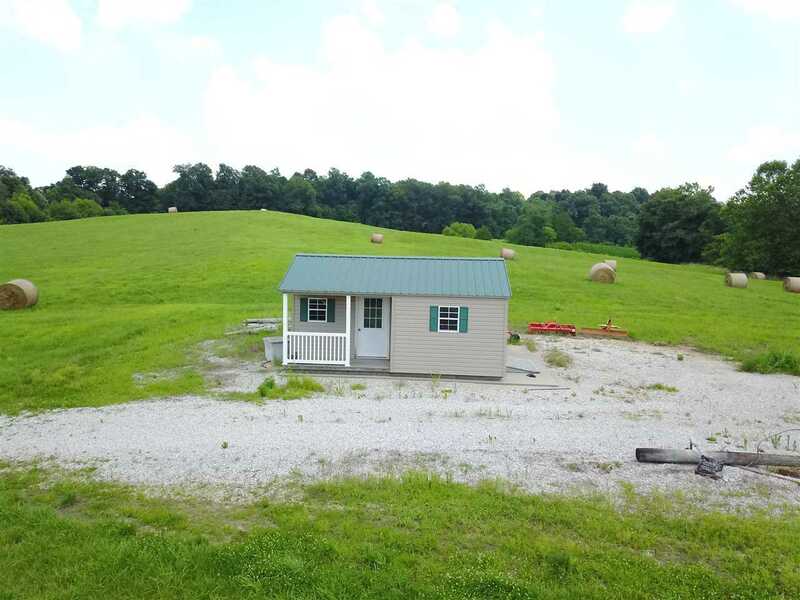 Beautiful 75.89 acre property with rolling hills, a pond, and approximately 16 tillable acres. This piece of heaven has a gorgeous hilltop home site and abundance of wildlife. 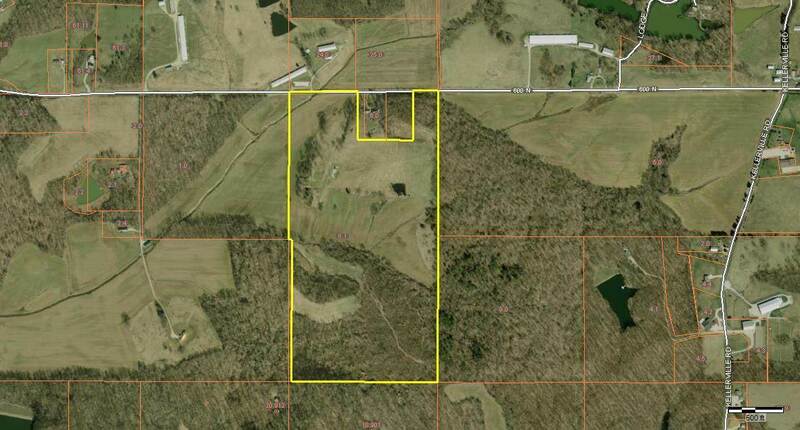 Just minutes from Jasper, this is an extremely rare property.